On April 30, 1945, newlyweds Adolf Hitler and Eva Braun put an end to their lives by committing suicide. Their bodies were discovered in a bunker just 24 hours after they had officially married. The act of suicide brought a final end to the life of the dictator responsible for the deaths of millions. This is the official version of the Führer's death, one that has been retold and maintained by governments around the world for decades but there is another, unofficial version, that differs significantly from the one that's been prevailing since the end of the Second World War. Many believe that Hitler and his beloved wife had managed to escape to Argentina via U-boat, where they lived to old age, unharassed by anyone. Fans of conspiracy theories state that the Führer and Eva Braun situated themselves in Latin America at a ranch prepared for them ahead of time, where Hitler began his many long years of recovery from asthma and ulcers. In fact, even American Intelligence got hold of this type of information and FBI founder J. Edgar Hoover led an extensive investigation of the case. 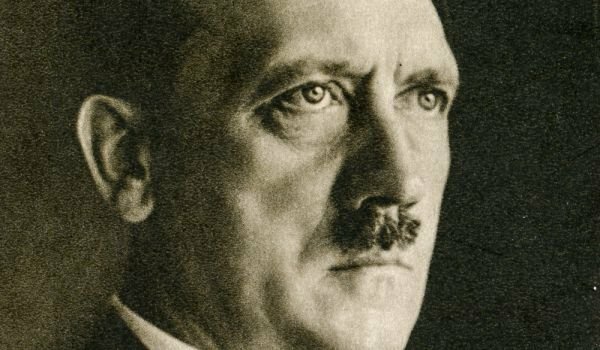 The investigation was carried out under complete secrecy, continuing for an entire 11 years and concluded stating that there truly was no hard evidence that the bodies found in the Nazi bunker had actually belonged to Hitler and his wife.